I have had some success with getting my book into stores, and I want to share the steps I’ve followed so that you can have the same or even greater success in the promotion of your book. Book stores will buy your self-published books. There seems to be differences in policy from store to store, or at least region to region, so when a manager says he or she can’t do something the way you pitch it, do not assume this is nationwide policy. Some managers know how to work the system better than others, and how to get what they want more quickly and efficiently. 1. Tell the manager that the cover of your book works. (Every author should know that the first two eye catchers are the cover, followed by the back cover!) Ask them to try your book out on the counter or on a table in a high-traffic area and see for themselves if your book won’t sell. Tell the manager that you want him/her to make money! Remember, in the back of his or her mind, there is curiosity about you as an author. Authors often have a certain mystique, even with bookstore managers! 2. 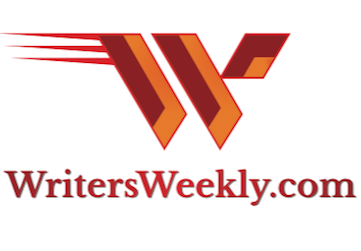 Show the manager the early reviews and reader responses to your book. Something about your book is working. Share any successes you have had with any other stores. 3. 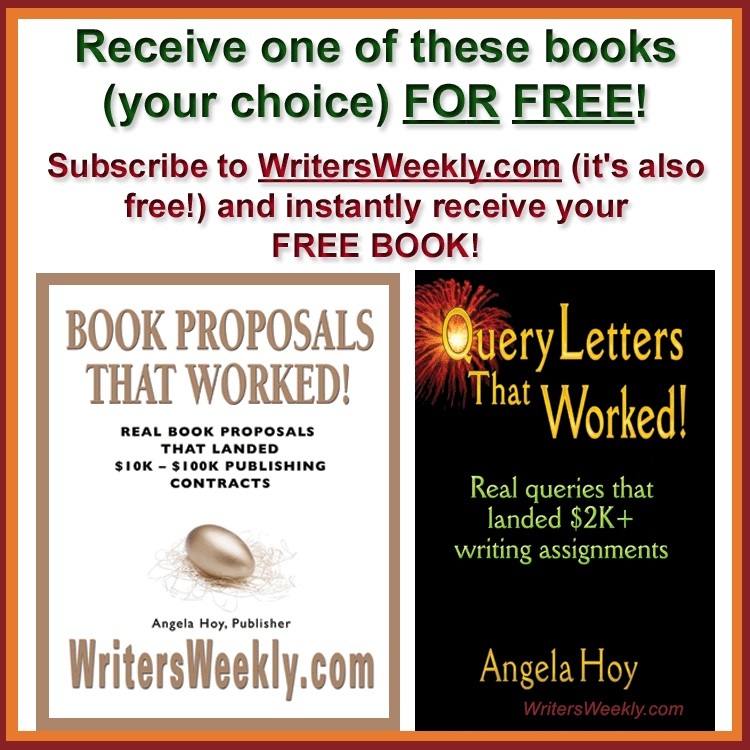 Offer to do a signing and to help with publicity with your book. Most store managers are HUNGRY for local authors to work with them. 4. If the manager is a reader, offer a complimentary review copy. This has been the clincher for my novel’s acceptance for two very good stores. 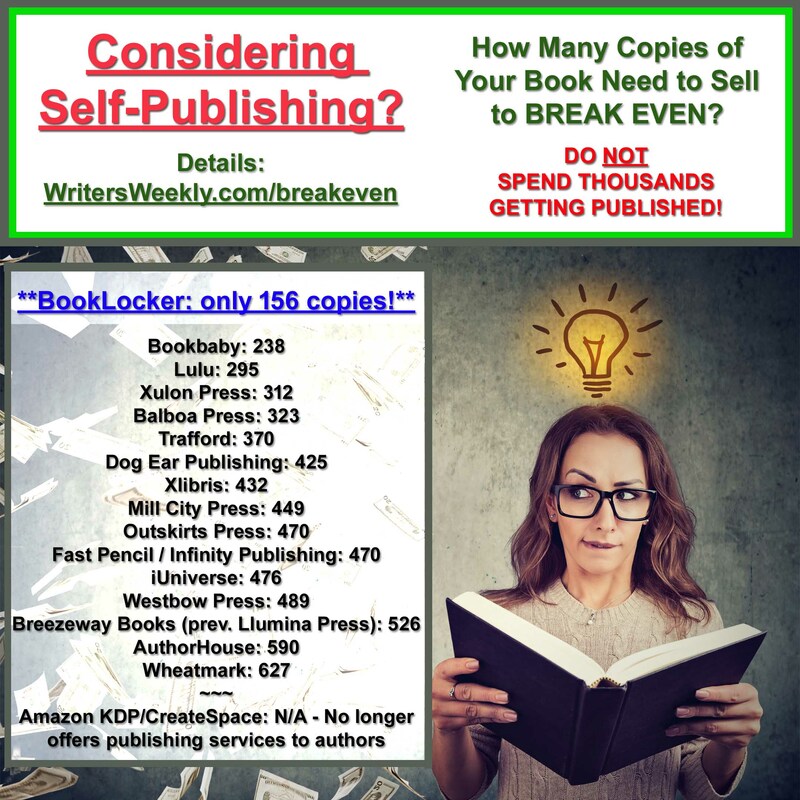 The self-published author has several options on how to pitch book sales and/or prices to store managers. I have listed them in descending order of profit for the author. However, remember that a store manager must make money as well. 1. Sell the book directly to the store at full cost. Yes, managers of chain stores will occasionally do this, especially if you are booked for a signing. Why would a store manager pay full price? Having a book signing draws buyers into the store, where they will likely buy not only your book, but other books as well. A manager may decide to allow you to set up outside the store and to handle all sales on your own. One store had trouble getting their order of my book for two signings, so the manager bought over 60 copies of my book from me at full price. Downside of this scenario: If the manager buys them directly from you, you will be paid by a company purchase order, and you will not receive your money quickly (anywhere from 30-120 days). Independent stores, on the other hand, pay by cash or check. 2. Sell to stores through consignment. I have had both good and poor results with consignment. One Hallmark store, which sells my book off its front counter, can’t keep my book in stock. I removed my books from another Hallmark store after only two weeks because when I visited the store, I had to search to find them. The clerk didn’t even know where they were, and was perplexed that none of the books had sold. I finally located my books stuffed in a bottom shelf with NO VISIBILITY. This was my mistake. I assumed the owner was wanting to push my book. I should have suggested and even helped provide means of viewing my books in a better location. On consignment deals, I usually give the store 10-20% of the sale. Downside:Author has a lot of extra work. 3. A store can buy them directly from the author for 30% or 40% discount, and after a set period of time, the author (like publishing companies) agrees to buy undamaged books back at half-price. Even if you do this, you still make 10% profit. Downside: Authors are not Ingram. This is extra work for the author, and his/her time is already stretched. Also, authors tend to be on the poor side, so they might be tempted to spend any money they make and not have it to buy the books back! 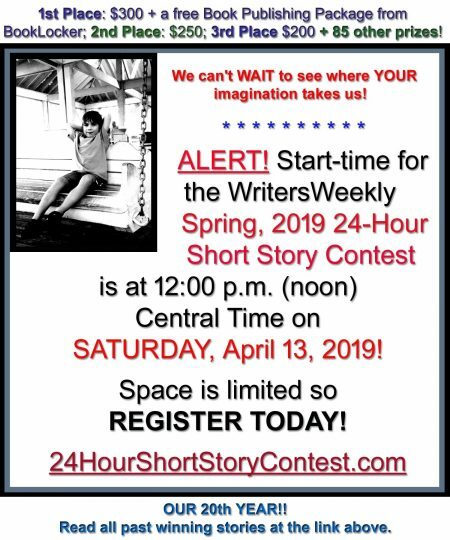 Rickey E. Pittman is the author of Red River Fever and is the Grand Prize Winner of the 1998 Ernest Hemingway short Story Competition, is originally from Dallas, Texas. He earned a BA in New Testament Greek and an MA in English from Abilene Christian University in Abilene, Texas. After moving to Monroe, Louisiana, Pittman was added to the Louisiana Roster of Artists in 1998. Working closely with regional art councils, he has written historical plays for Franklin (1997) and Madison (1998) parishes. In addition to free lance journalism and non-fiction writing, he has published short stories, two chapbooks of poetry, and one novel, —Red River Fever. Since 1994, he has been a secondary school teacher in Louisiana and Texas and adjunct English instructor for the University of Louisiana at Monroe, Louisiana, and Eastfield Community College in Mesquite, Texas.